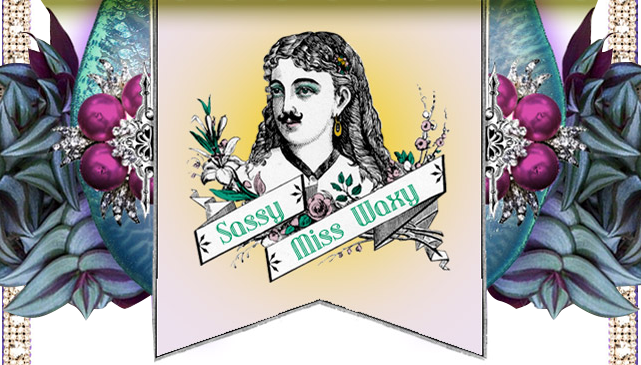 Welcome to Sassy Miss Waxy: A wax & sugar boutique based out of a humble home, conveniently located in the (ever lovely) eclectic community of East Austin. short. curly. long. silky. wavy. burly. thick. frowy. You’ve got hair. Hooray. We want to help. We all have hair stories: “Its out of control!” “I am a hairy monkey.” “It is growing there… back there now!” I am a waxer that actually adores body hair, and the ritual of removing it! I am passionate about body positivity and believe that all bodies are beautiful with or without hair. Our culture pressures one to have hair in certain places and not have hair in others, so do what makes you feel happy. I am empowered to care for all genders/non-genders, sizes, sexual orientations, races and ages. Own who you are and what you got and be free to bring your honest most fuzzy self to the wax table! As Sassy Miss Waxy I pledge to utilize all the waxtress wisdom I have acquired over the years to perform with grace and agility, use our time efficiently, always listen with intent, soothe the skin, and make it fun (yes ripping hairs from your bod can be fun). Our hope is to continue to add to that beautiful energy by giving you lovelies the very best of us! Hope to defuzz ya real soon!